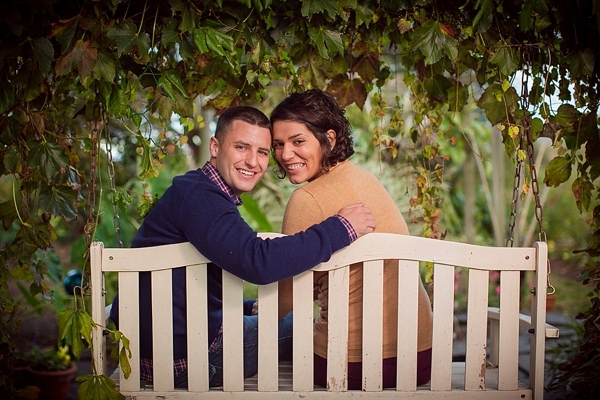 Jacqueline and Tim first met in Charleston, South Carolina when she was a second year pharmacy student at the Medical University of South Carolina and he was studying to become a nuclear operator for the U.S. Navy. 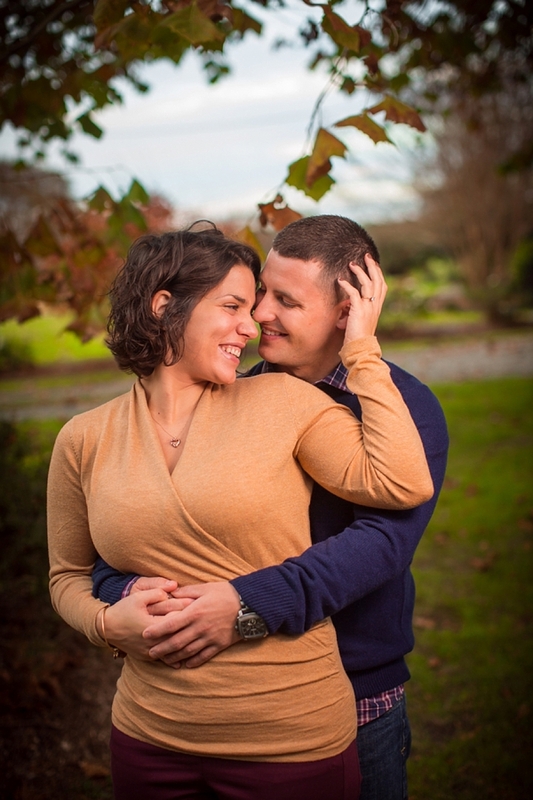 While she finished school, Tim was deployed the following year for nine months, and during that deployment, they celebrated their two year anniversary. 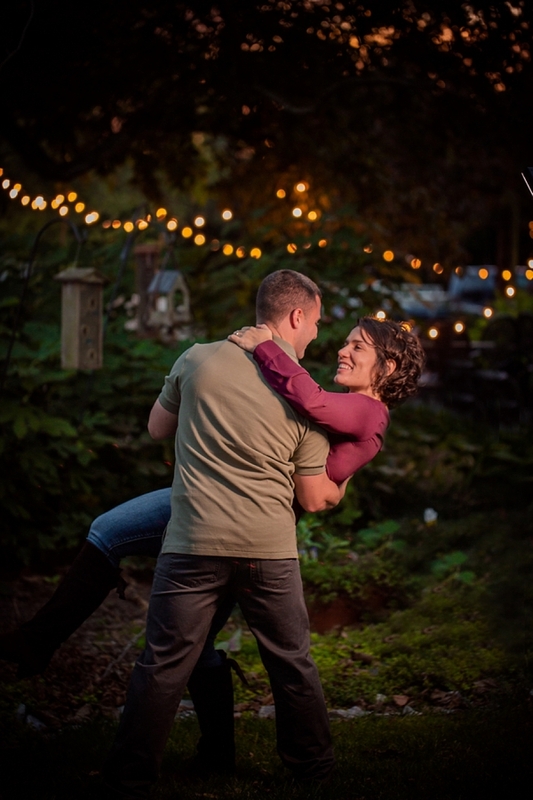 When he returned, this happy couple celebrated being together with a fun camping trip to western Virginia. But little did Jacqueline know that the trip disguised Tim's real motive! 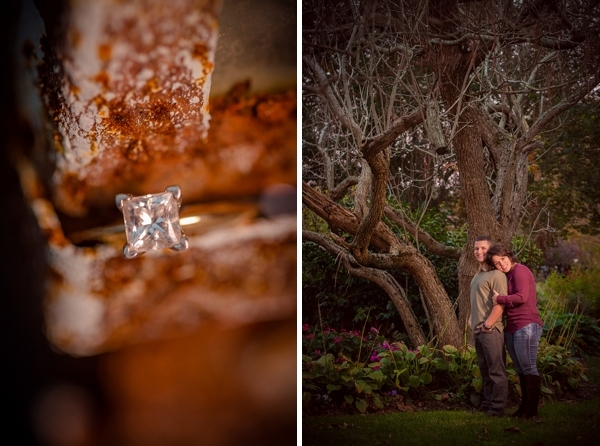 And when Crabtree Falls became their backdrop during one of their hikes, he popped the question with a gorgeous diamond ring! Now that's a way to propose! 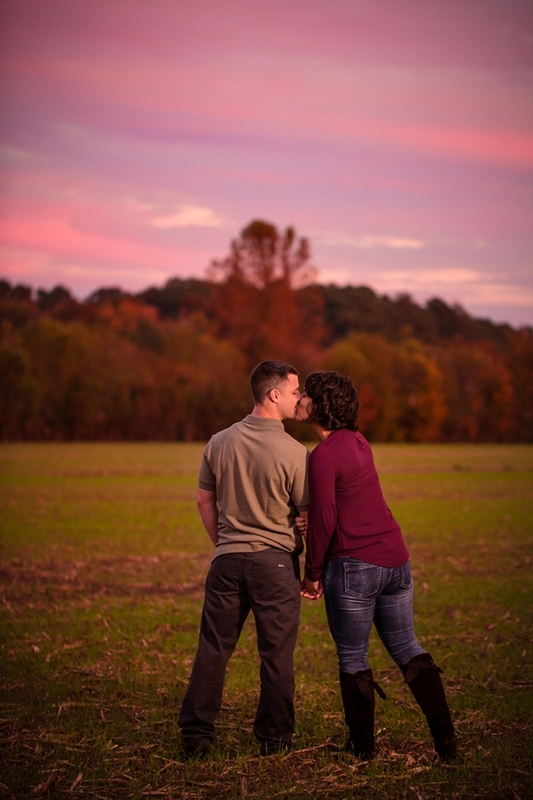 So it was no surprise when these two wanted an equally gorgeous backdrop for their engagement session with Skylar Wyatt Photography… and the dreamy cotton-candy sunset in Virginia Beach did not disappoint!